We are one of the leading organizations engaged in manufacturing and supplying finest quality Cooling Tower PP Spray Nozzle. These nozzles are formulated at our sophisticated manufacturing facility by making use of quality approved ingredients and chemical compounds. The chemical compounds used in formulation are sourced from trustworthy vendors of market. 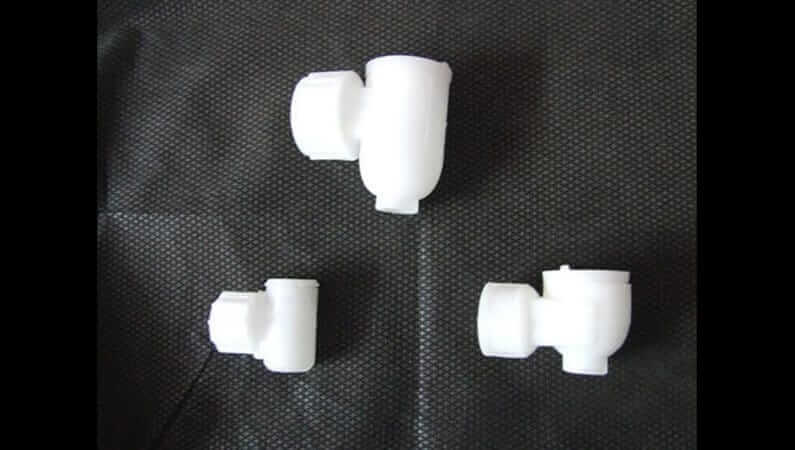 Spray Nozzle offered can be made available by us in different configuration choices and come developed using superior grade ABS material which not only safeguards from corrosion possibilities but also provides for smooth consistent working action support. 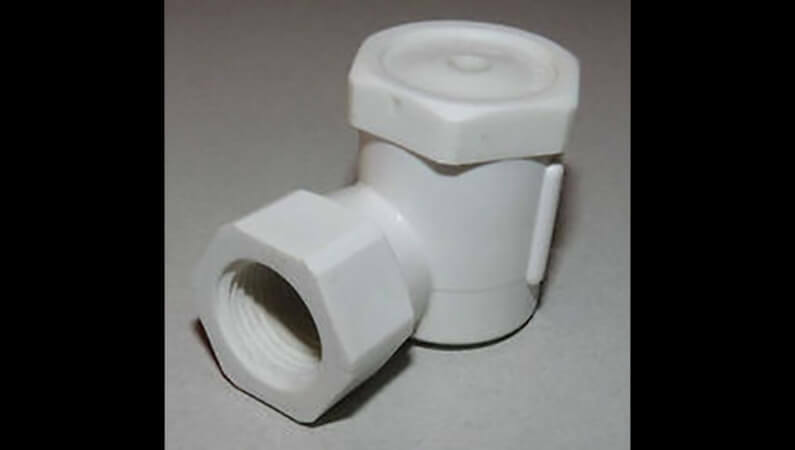 Further, the special plastic formulation also makes these spray nozzles last longer. Some of its features include large steel screen to provide for better filtration and fewer clogged nozzles; long service life; light weight construction finish and others.